Dog Clothes - Fashion or Necessity? One can often see on the streets proud dog owners leading or carrying their dressed pets on hands. Clothing for dogs and cats – is this a fashionable hobby or something more? At first glance it seems a whim. Well, why does dog need clothes? Previously, nobody put clothes on dogs and they could put up with it somehow. It is, of course, difficult to argue with – we never saw dressed dogs on the streets before. 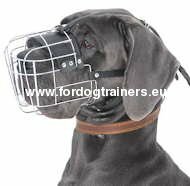 However, any dog breeder, especially one living in the apartment, will take sides with practical dog clothes. In autumn and winter the animals bring huge amounts of sand and dirt on their fur and paws. Therefore, practical overalls perfectly protect sides and belly of the pets from contamination; cleaning corridors after the walking the pets in clothes brings much less negative emotions. Materials that are used for clothing, for the most part, are easily washable; besides, one can make clothing for pets by oneself. 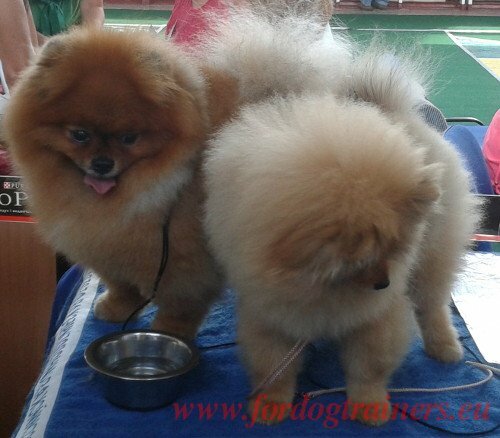 As to shoes for dogs - it is quite difficult to make the dog walk with them. There is plenty of shoes for the animals, but it is necessary to accustom the puppy to this accessory almost from puppyhood, otherwise the dog will simply refuse to put them on. But the dog overalls are worn with much greater tolerance. When the clothing is a part of a tight association with walk, then the pet's joy has no limits, animals even bring clothes by themselves hoping for a walk. For medium-sized dogs one piece suits with handles like those of a bag are pretty useful. This is extremely convenient. On rainy season, when the animal is badly dirty, and it is needed to move it from place to place, move over a puddle, or move into an elevator, so as not to stain peoples' clothes, those very handles are just perfect. 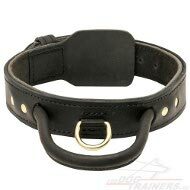 Now, when a lot of decorative dogs are bred, for the most part delicate and requiring greater care, clothing becomes a downright necessity. Dogs without fur or medium-sized dogs are in need of clothing. They get cold, get sick and frustrate their owners. Clothes perfectly cope with such problems. Well, an esthetic component of the wardrobe for the animals also matters. 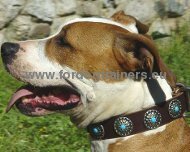 The variety of choice for animal clothes allows to dress up the pet in accordance with the master's style of clothing. It's funny to see a rocker leading a British boxer in a leather studded jacket, or a fashionista, carrying in her hands a little dog wearing the coat of the same color than that of its owner. So clothing the animals is still primarily practical, and only then beautiful. 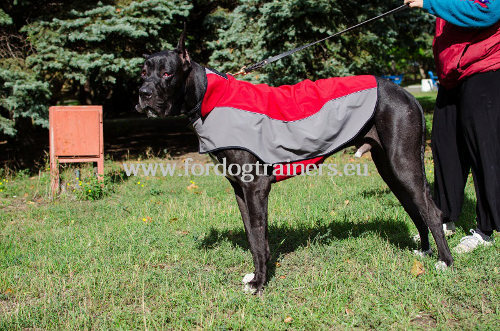 If you are looking for a warm coat harness for your dog, visit this page to get a Waterproof Coat for dogs of various breeds!